Please visit my other blog to read more about Daniel Woods in an interview I just did. More on my activities in a bit. nice interview! when is dave graham one comming? very excited about that one!! 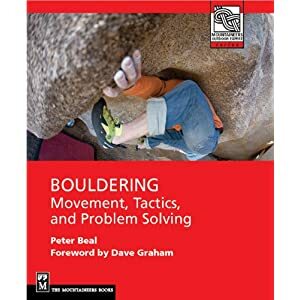 three, though I need to update the boulder canyon bouldering guide!